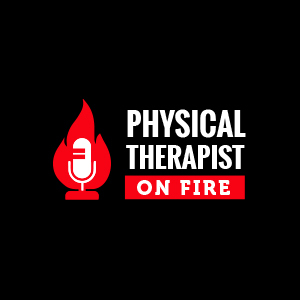 Join Dr. Andrew Gorecki and Dr. Nick Hawkins in this episode of PT on fire where they speak with compliance expert Mary DaLoungon the ever changing state of physical therapy compliance and what PT’s and practice owners everywhere can do to ensure they are compliant and covered during insurance audits. [00:40] Meet Mary and Alicia! [1:43] What does BCMS do? [12:43] Mary explains past compliance issues and the outcomes from those situations when audits happen. [18:32] Do compliance issues only fall on clinic OWNERS or do they also fall on employees? [20:49] Mary defines reckless disregard—and how it affects a PT. [27:30] The truth behind the POC. [30:00] Not all consultants are created equal—what to look for when finding a consultant for your practice. [32:26] BCMS, a family business with continued support. [39:00] How to get your free risk assessment from BCMS!